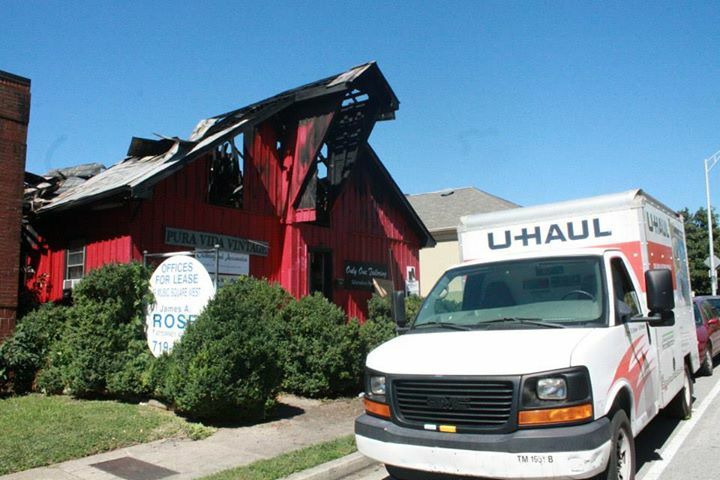 On Monday, September 22nd, 2014, the Big Red Barn on Music Row caught fire and ravaged the building, heavily damaging or destroying Pura Vida Vintage's one of a kind clothing, accessories and gowns. This landmark building, build originally as a home in the 1880s, was the perfect fit for a vintage clothing business and Krystle cherished this location that catered to musicians, celebrities and tourists alike. Krystle Ramos, the owner and curator of Pura Vida Vintage had put her heart and soul into PVV for the last 19 months. She is now literally picking up the pieces, trying to clean and restore what she can and reopen her sole source of income to support her family. 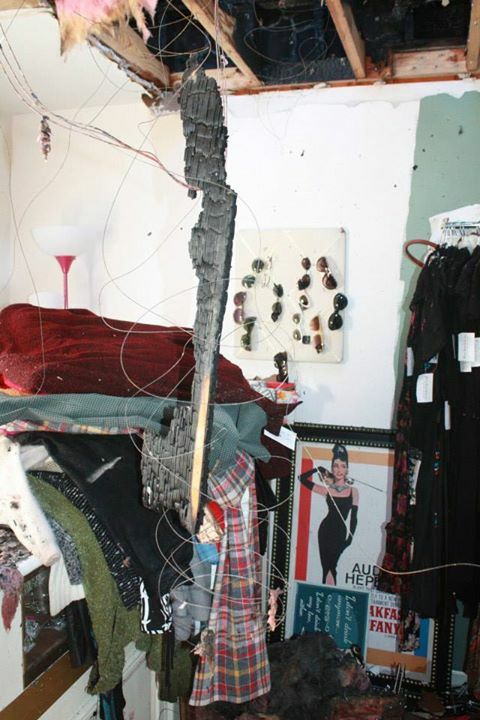 Krystle is passionate about vintage clothing and passionate about her customers. 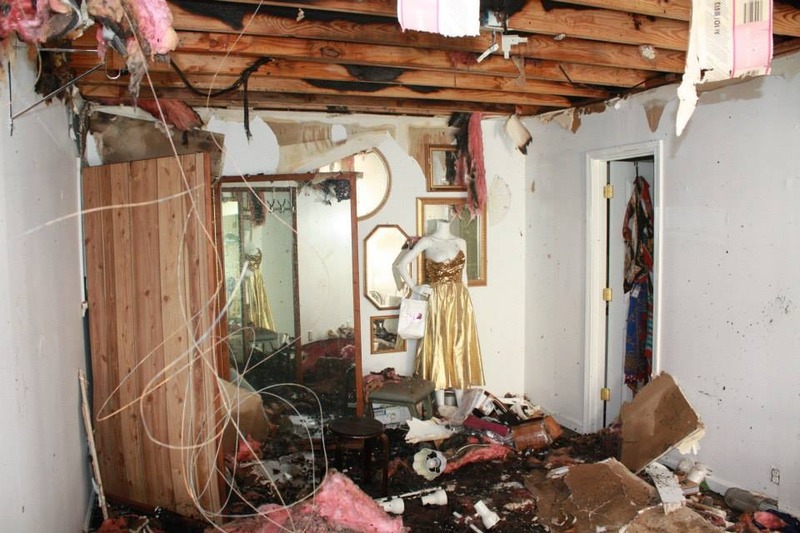 She had no insurance on her inventory or fixtures. 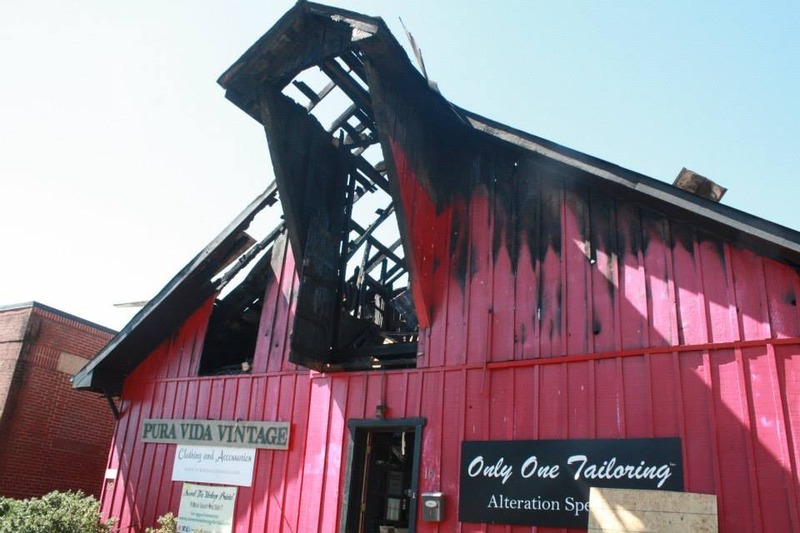 Pura Vida Vintage was co-located with Only One Tailoring, who was also devasted by the fire. They are currently looking for a new space and she would love to relocate with them. 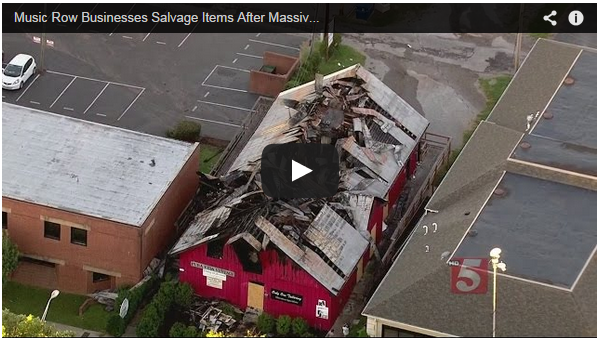 Pura Vida has a wish list to help with expenses, restoration, relocation and continued success as a small business in Nashville, TN. Thank you in advance for your contribution and support for this business and the Ramos family! Almost 4 weeks post-fire and still cleaning! We are still in desperate need of dry-cleaning services since approximately 30% of what was rescued cannot be hand-laundered (velvet, silk, fur, mohair). Any cleaners out there willing to give us a discount? 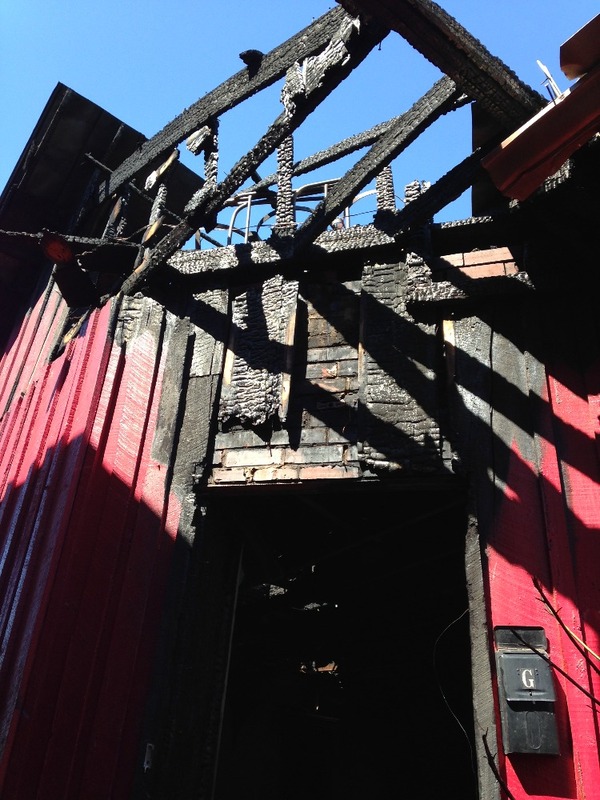 Thank you to 12th and Broad for featuring a story about the fire on their site. 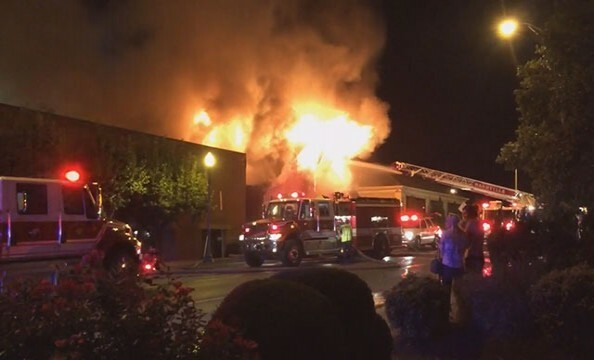 We are still in need of dry cleaning services, new store fixtures, POS system (specifically a laser printer, receipt printer and laptop) and camera. Thanks to everyone who has donated so far! 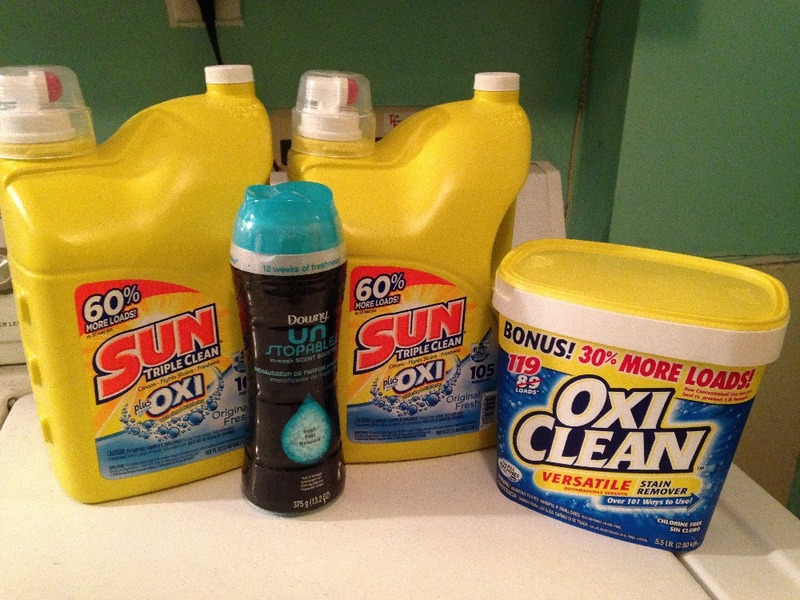 Thank you Denise Roxen @roxenstone for delivering the huge bottles of laundry soap, Oxi-Clean and Downy!! They are being put to good use :) Still have about 2/3 of our rescued inventory to clean. We've lost a few silk dresses and quite a few gowns and wedding gowns, but hopefully they can be reworked or altered and have life again! We have added our generous offline donations from SunnyBands Fall Fashion Bash, Alex Van Zeelandt and a few other generous supporters to the GoFundMe account...a little closer to the goal! Thank you all SOO much. My brand spokesmodel and huge supporter of the store...thank you Alex! 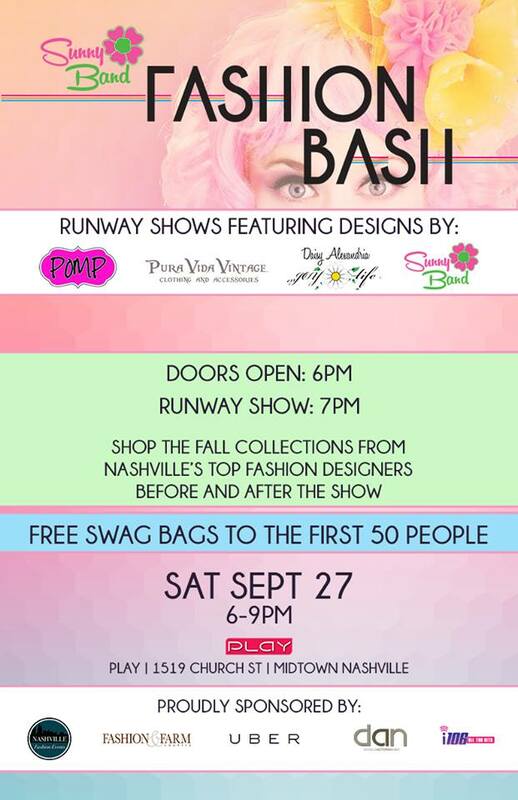 The Fall Fashion Bash at Play raffled off incredible prizes and 50% of SunnyBand sales were donated! We are so grateful for Sunny Fitz and team! Donating in honor of Alicia Searcy who is always reaching out to help others.